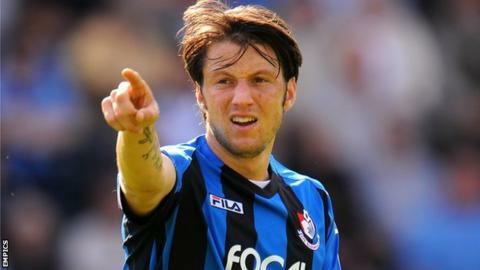 Midfielder Harry Arter has signed a new Bournemouth contract until 2015, with the club having an option of a further 12 months. The 22-year-old has reportedly been attracting interest from sides in higher divisions after scoring in each of his last two appearances. He joined the Cherries from Woking in 2010 during manager Eddie Howe's first stint at the club. Tuesday's draw at Notts County was his 60th league game for the Dorset side.